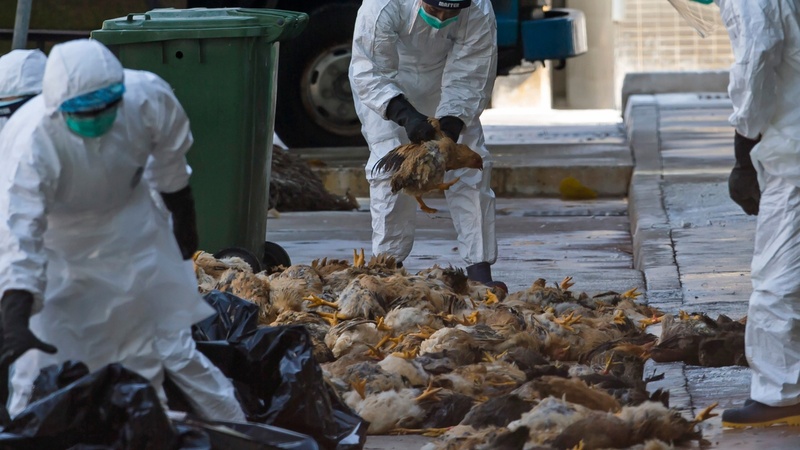 America's poultry industry is under assault as never before from bird flu. It's thought to have started with migrating wild geese, but nobody knows why it's spreading. So far, there's no threat to the food supply, but prices could be on the rise and the future is full of uncertainties. Also, Shiite forces mobilize to retake Ramadi. On today's Talking Point, the Colorado River and America's water crisis.